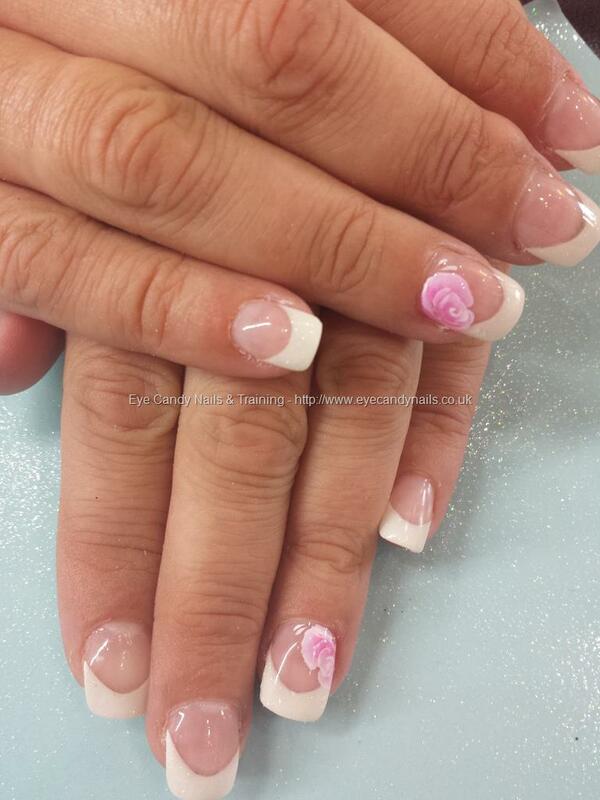 Salon Nail Art Photo By Elaine Moore@ eye candy. Please visit Eye Candy Nail Gallery to view more. PreviousSalon Nail Art Photo By Elaine Moore@ eye candy. NextSalon Nail Art Photo By Elaine Moore@ eye candy.